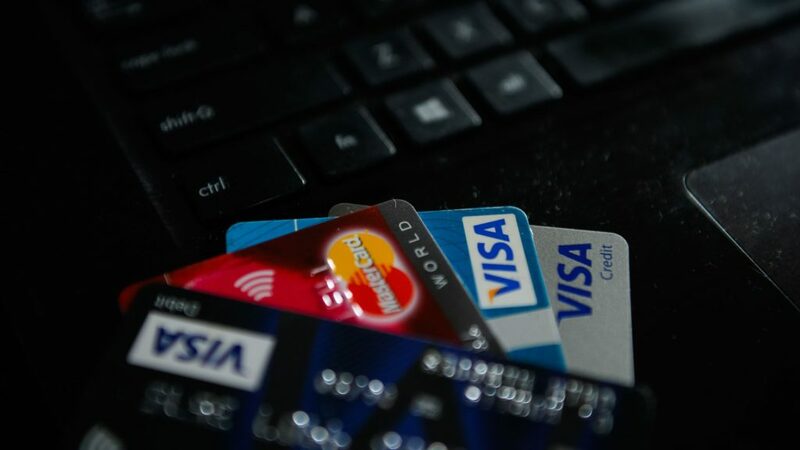 What Payment Gateway Solution is Best for You? In the ever-changing climate of digital technology, it’s so important that you take the right measures to stay ahead of the game. As a retail business, there are several ways that you can increase customers, profit, and engagement, and possibly even put your business in the running to be industry-leading. As one of the most common payment gateway infrastructures, Sage Pay is rapidly becoming an industry leader and is recognised worldwide. With low fees of 1,000 transactions per quarter plus 10p for each additional sale, this option is incredibly enticing. Well-experienced in e-commerce, Sage Pay is an excellent option for those who are just starting out in setting up a payment gateway. Sage Pay has a range of pricing plans to suit all business models. They operate a bespoke pricing system for corporates and businesses that require multiple payment method options. When you choose a reputable WooCommerce specialist such as We are AG to help you install and use Sage Pay, you’re in safe hands. Sage Pay Direct for WooCommerce is available for on a seven-day free trial then an annual cost of $139/ year, giving you one year of updates and trusted support. Also known as ePDQ, Barclays offer payment gateway solutions that come in two very simple packages to suit different business needs. Also, as a well-established payment gateway provider, Barclays offers your customers familiarity and trust in their logo. There are two pricing packages for Barclaycard, depending on how many online payments you expect to take. When you choose Barclay’s as your WooCommerce payment solution for your website, you’re choosing a brand that not only you can trust to take care of your business payments but inspires confidence in your customers. This means that they’re less likely to go with a competitor. We offer two options depending on your requirements – find out more here. Established in 2006, and not as well-known as other industry-leading payment gateway providers, Adyen payment gateway is relatively new to the market. However, it’s just as effective in offering your e-commerce customers an effective online payment solution. Access to all our risk and optimization tools. Credit cards – The credit card commission is charged per transaction and consists of three parts (referred to as Interchange). Adyen charge a processing fee plus a payment method fee per transaction. Working alongside e-commerce giants such as Facebook, Uber and Airbnb, Adyen is becoming more popular and provides you with a global reach through one single system. At only $34/ year, you should consider trying Adyen. It’s tempting to choose the solution that costs the least, but that’s not always the ideal choice. Ultimately, alow-cost solution can drive customers away through an unpleasant checkout experience. Put yourself in the shoes of your customers. What will keep them coming back again and again? Growing a business is exciting. Seeing sales come pouring in is a shot of energy that helps you keep going even when things get tough. Choose the payment gateway that will work best with your business. Take time to do the research and read the reviews. Ask other online business owners what gateway they’ve used. Yes, it may be tedious, but it’s worth your time. And money.